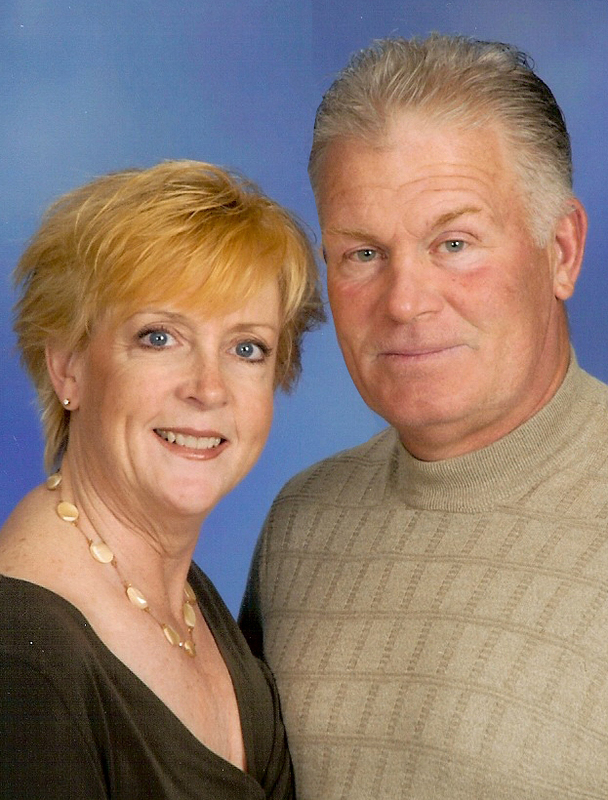 Rick Behning and Dee Reinhardt are the husband and wife team behind Creekwood Homes. We have been working together to build custom homes since 1998. Our goal is to help you design and build a home that works with your family’s lifestyle and budget demands. We have a firm commitment to provide quality customer service and a superior finished product, in a timely manner. We are ready to listen to your needs and present possibilities that will meet your satisfaction, staying in close contact throughout the home-building process until you… open the door to your possibilities. Rick has over 20 years experience in the construction field. He began his career as a carpenter with a custom home builder in the Barrington and South Barrington area. Moving up the career ladder quickly, he learned early on what is required for high quality craftsmanship. We formed Behning Custom Carpentry, Ltd. in 1993. From there we grew into Creekwood Homes in 1998. We have worked with some of the best custom home builders in the Northwest Suburbs, who continue to value and use our expertise on a contractual basis. Dee has a management, marketing and sales background. She has been working with Rick since the company’s beginning to turn the homeowner’s dreams into a cost effective reality. Dee works through the tradesmen, suppliers and you to create a proper mix of colors, materials, fixtures, and fabrics; the finishing touches to create a warm, welcoming environment that is all yours. Using the depth of our knowledge, we work diligently to provide value for a family home. Having our own staff of qualified carpenters allow us to be physically involved with many phases of the actual construction of the home. We work with highly skilled tradesmen, who assist us in our goal of meeting scheduled production deadlines. Daily visits to your jobsite during each stage of the building process turn a well-built house into the custom home of your dreams. We are able to insure the quality of your new home from start to finish. We look forward to helping you achieve your desires for your custom built home.